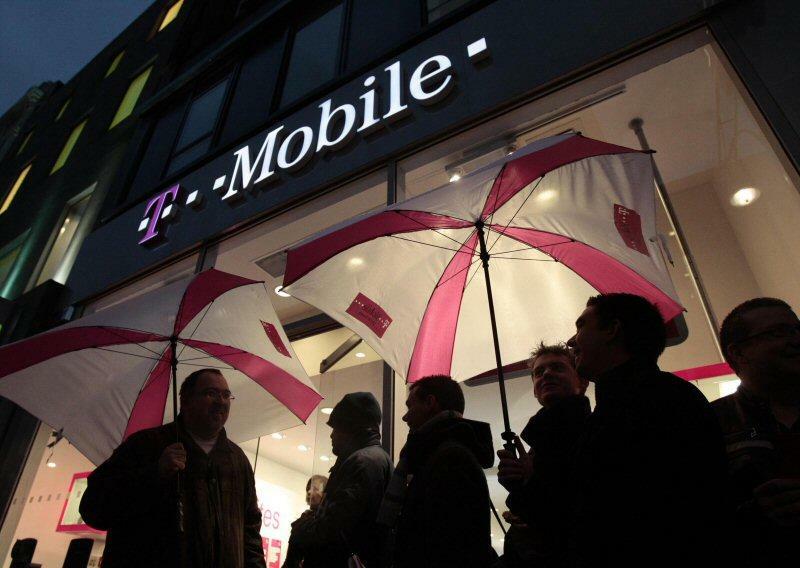 T-Mobile is set to make another potentially game-changing announcement this week with UnCarrier 5.0, and according to a new report from TmoNews this one could be focused on simplifying your monthly phone bill. Citing a number of “little snippets,” the site suggests T-Mobile will make its billing system even easier in the near future. The biggest update could be the decision to get rid of prorated bills, which generally only pop up when you first sign up with T-Mobile. Currently, if you start your new contract in the middle of the month your first bill will be more expensive than usual to cover the past few weeks or days. With UnCarrier 5.0, T-Mobile could ditch prorated bills entirely, though it’s unclear what it might use to replace them. Another included change could focus on the carrier’s Equipment Installment Plans (EIP), which lets you pay off a device in 24 monthly payments. T-Mobile sometimes waits several months before it starts collecting EIPs. UnCarrier 5.0 will apparently fix this is as well. These are both pretty small improvements, and at this point we’ve been trained to expect big news at each UnCarrier announcement. In the past T-Mobile has announced free global data roaming and also offered to pay early termination fees for new customers switching carriers. Hopefully CEO Jon Legere has something exciting planned. We’ll find out on Wednesday night.